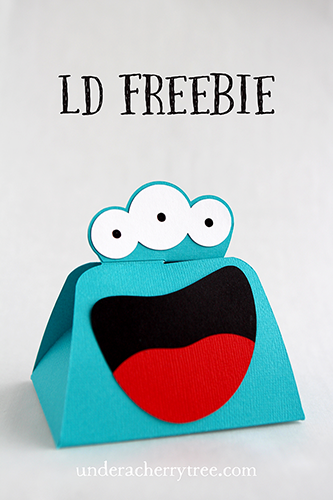 LD is giving away a free printable file this week that is intended for use as treat bag toppers. 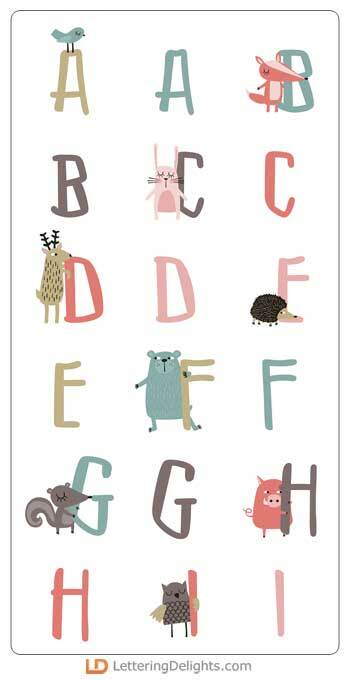 The Hinterland graphics look so cute I thought they would look adorable as note cards too. 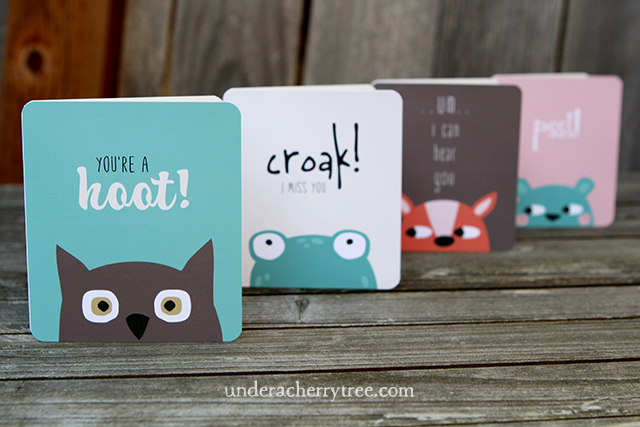 If you'd like to make these note cards, here's a quick tutorial for you. I used Silhouette Studio DE (Legacy) but you can easily make them using any other versions of the software as well. STEP 1: Draw a 4"x3.5" rectangle. 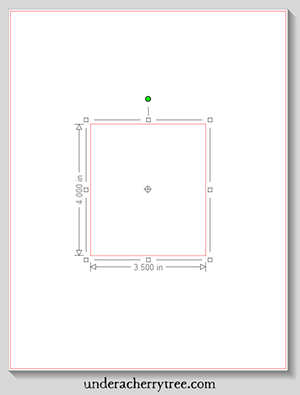 Set the line size to 0 so that the box will not be printed. STEP 2: Fill the box with one of the PNG files included in the set. I just drag-and-drop the image into the box. 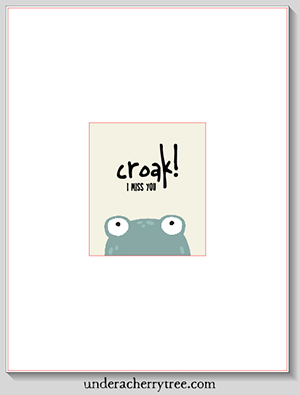 STEP 3: Type in the greeting and align it where ever you want it to show on the card. STEP 4: Use Fill Color to show the text in black and set the Line Color to transparent. 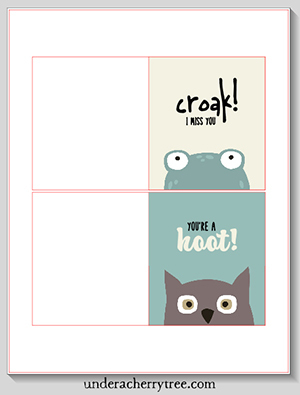 STEP 5: To help position the card on the paper so that there is enough room to cut it out, draw a 4"x7" rectangle. 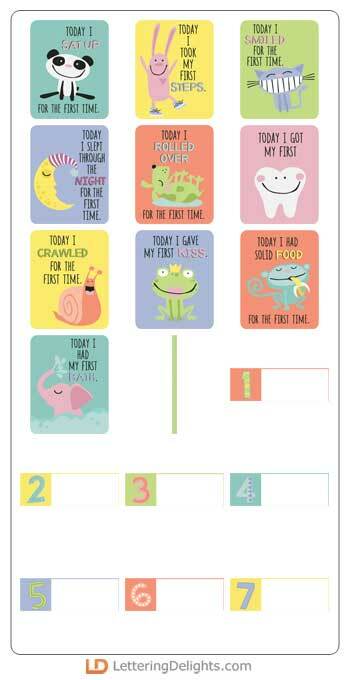 Align the card front to the right of the larger box and center the whole thing on the page. 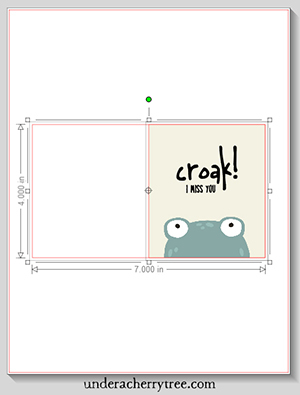 You can set the line size of the bigger box to 0 so that it will not be printed out or you can set it to a very light grey to use as a guide for manual cutting. 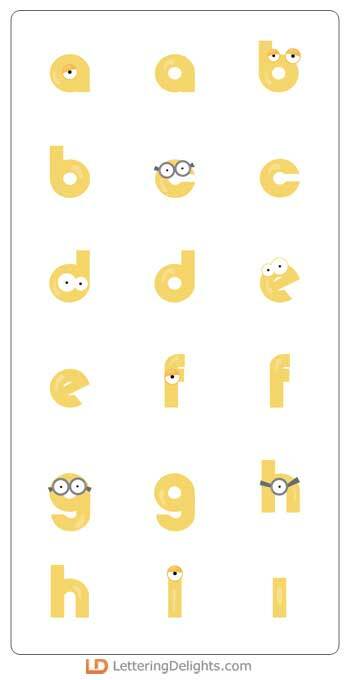 Now just print and cut it out. You can fit two cards to a page and manually cut them out with a paper trimmer. 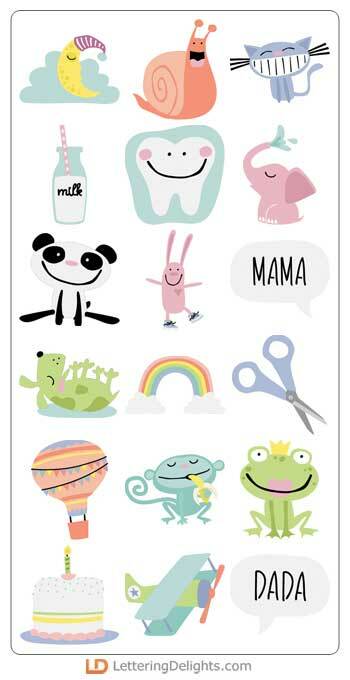 You can also use print-and cut. Don't forget to turn on the registration marks if you are doing the latter. Personally, I thought it was easier to cut out the cards manually and so I did just that. 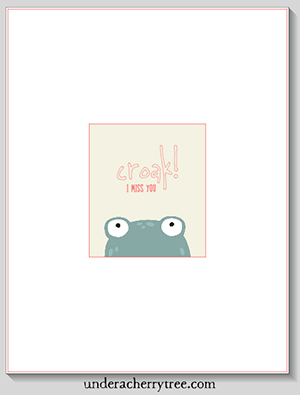 I also rounded the corners with a corner rounder. Today is the last day to get the file for free so hurry and get it if you have not already done so. If you are reading this post after Sep 29, 2016 and have missed the freebie, I have good news for you. The file is still available and it is only a buck. CLICK HERE to get your file. Some of my favorite LD designs are also Autumn-themed. 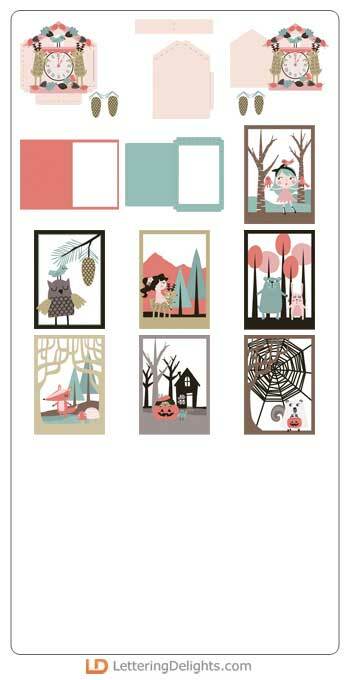 The Fall Dolls are too cute while the Fall Foliage cards look so good they can be used for any season. CLICK HERE TO SEE MY FALL-THEMED PROJECTS ON MY GALLERY. Hinterland is the latest Fall/Halloween-themed collection to be added to the LD store and I *heart* it as soon as I saw it. 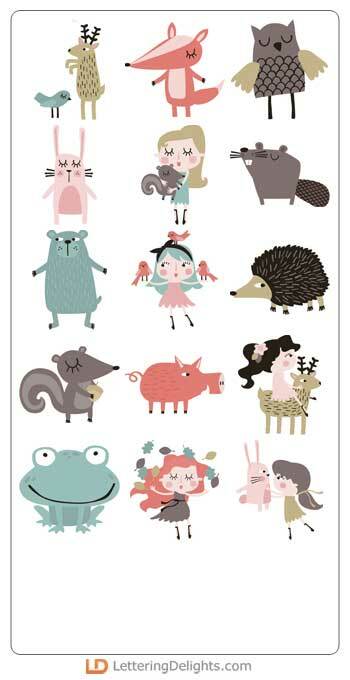 The art is cute and whimsy and totally my style. Love love LOVE! 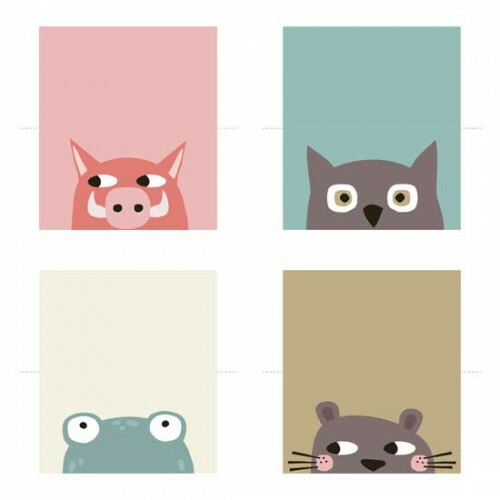 These are just some of the designs in the Hinterland collection. 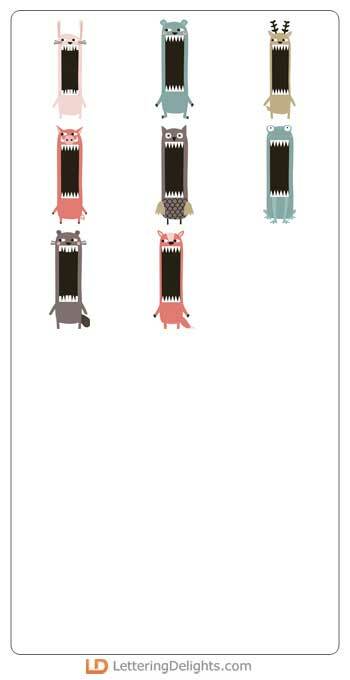 CLICK HERE TO SEE THE WHOLE LINE. The LD Boo Sale has started and LD has marked down their Halloween product by 75%! CLICK HERE or the image above to go to the LD site. 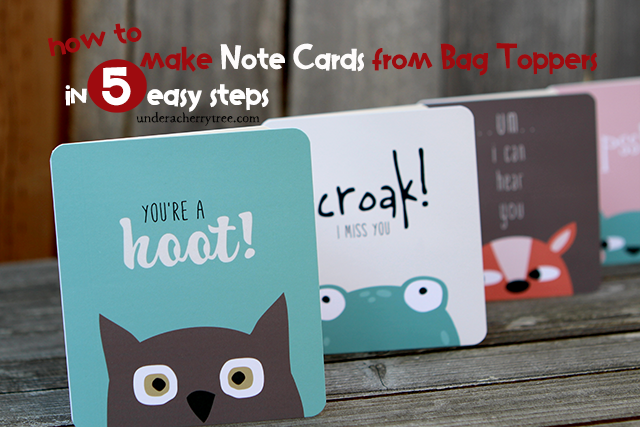 Add the Hinterland - Bag Toppers (printable) to your cart and checkout. You pay $0.00! 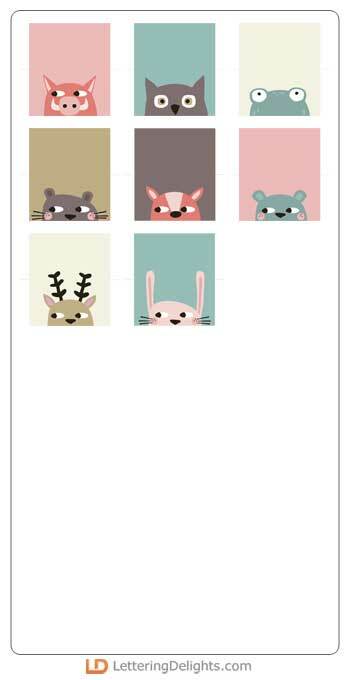 Silhouette users, CLICK HERE to get your free design of the week. 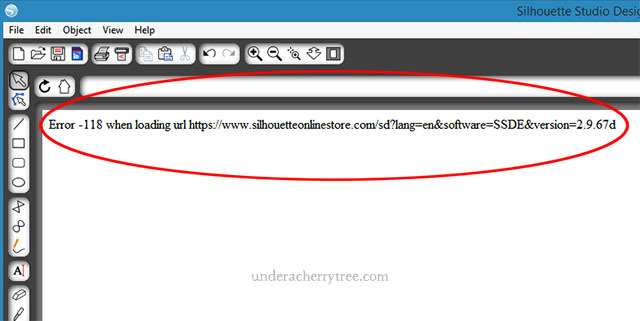 If you are using the Legacy version, please note that Silhouette has terminated access to the online store from within the software. If you want to access the online store from inside the program, you must use Silhouette Studio version 3. If you had missed my announcement about this, please CLICK HERE to see it. Legacy version - access to online store TERMINATED! You will also no longer be able to download your pending orders through the software. Thank you for your inquiry. Two years ago, our Design Store website was changed from www.silhouetteonlinestore.com to www.silhouettedesignstore.com. Recently, the old website link, www.silhouetteonlinestore.com, was retired and no longer redirects you to our current store website. Older versions of the software (v2.9 and older) use the online store link to access the store, which will no longer connect. You may see an Error 118 message where the store page should be. We apologize for this inconvenience. If you have any additional questions, please let us know. Ever since Silhouette released version 3, we suspected that they would phase out version 2 eventually. I even posted last June that "my days of using the Legacy version are numbered anyway" when they took away access to the online store for all non-v3 users with the exception of v2.9.67 (a.k.a. the Legacy version). I was glad when the last update to v2, i.e. the Legacy version, was released as this meant that folks like me who do not want to use v3 can continue to access the online store from within the program. 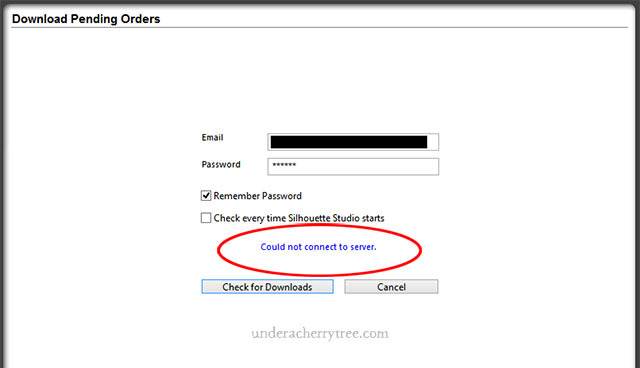 At that time, we were given a deadline to install the update before access to the store was halted. Imagine my surprise that no notice was given to us this time around. In fact, at the time of this post, the Silhouette website does not even mention that access to the online store has been taken away. I mostly use SVG files with my Silhouette software. Even though I still have a lot of credits on my account, I find that I hardly use the designs from the Silhouette Design Store. But still, it was nice to be able to access the store and download their weekly freebies. Now I can't even do that unless I upgrade to v3. I'm not sure if that is worth my time since I am still finding that v3s are buggy and not fun to use. If you use the Legacy version and the designs from the Silhouette Design Store, you may want to drop them an email and request that they bring back access to the store. You can find their contact info HERE. Heads up! The LD Halloween sale is on! 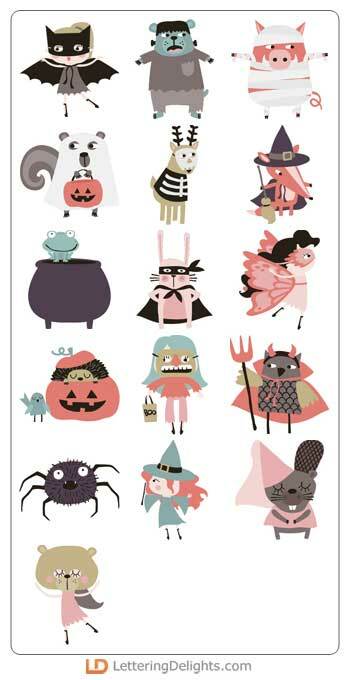 If you have not started on your Halloween projects, now is a great time to stock up on those super cute LD files. They have marked down their Halloween designs by 75%! 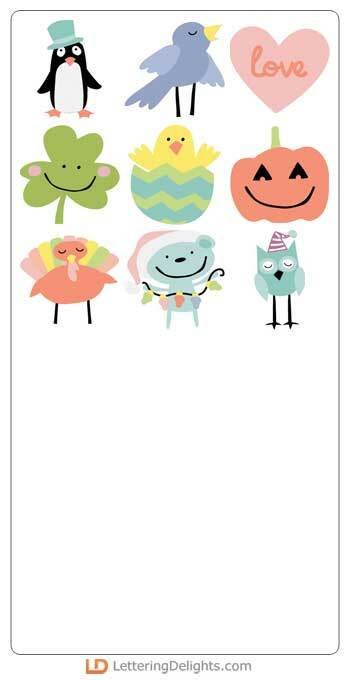 You can use the LD Halloween files to make cards or treat bags and boxes. 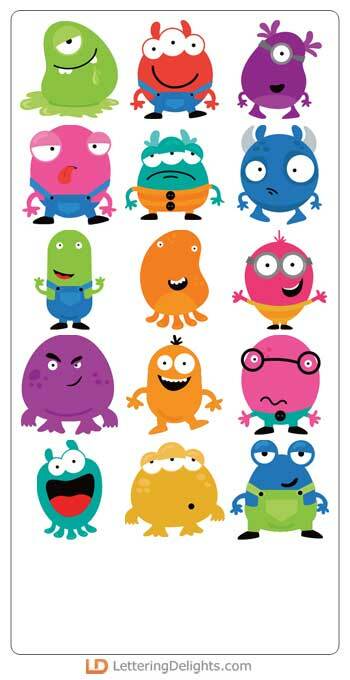 Use them for your Halloween party or just to decorate around the house or classroom. You can find some ideas on my gallery. CLICK HERE TO SEE MY PAST HALLOWEEN PROJECTS. CLICK HERE TO SHOP THE LD HALLOWEEN SALE. CLICK HERE or the image above to go to the LD site. 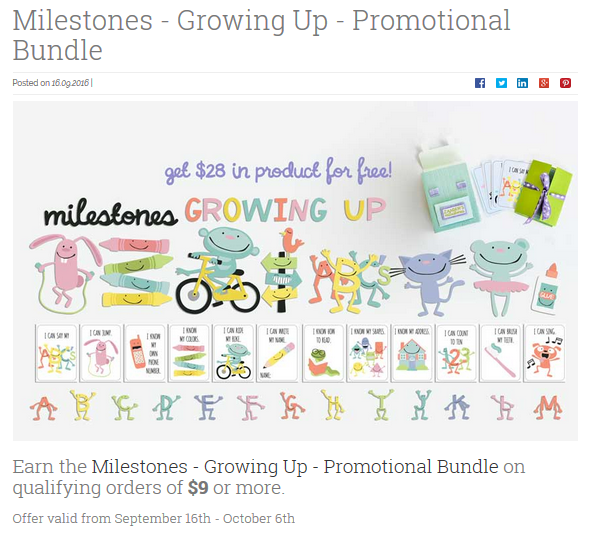 Add the Milestones - Growing Up - Bubbles (printable) to your cart and checkout. You pay $0.00! The kids went back to school this week. 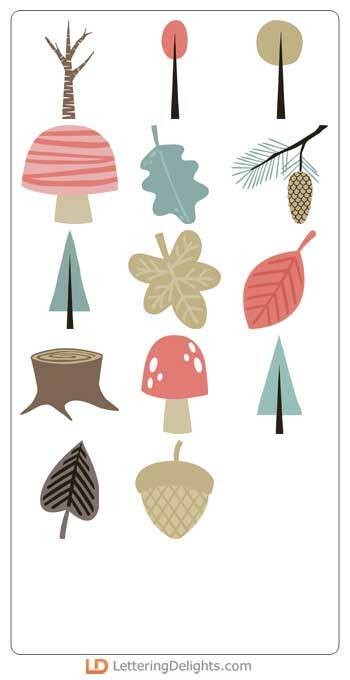 Even though it is technically still Summer, it is beginning to feel a lot like Fall. Halloween is also just around the corner. Yikes! The above are just some of the new art on the LD site. 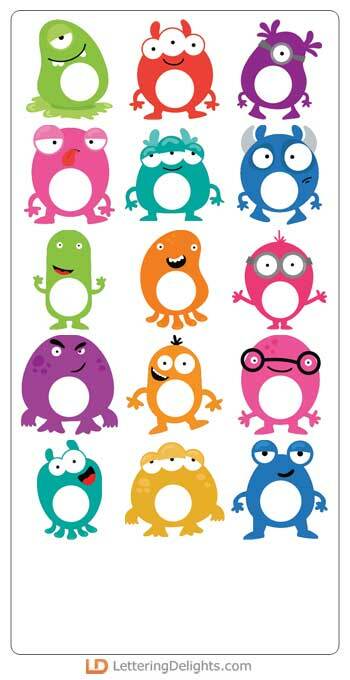 CLICK HERE TO SEE THE ENTIRE MINI MONSTERS COLLECTION. Are you enjoying your Labor Day weekend? School starts here soon and we're trying to make full of the last bit of our Summer Break. We're cleaning our house! Ha! The above are just some of the new art on the LD site. CLICK HERE TO SEE THE ENTIRE MILESTONES COLLECTION. CLICK HERE or the image above to go to the LD site. 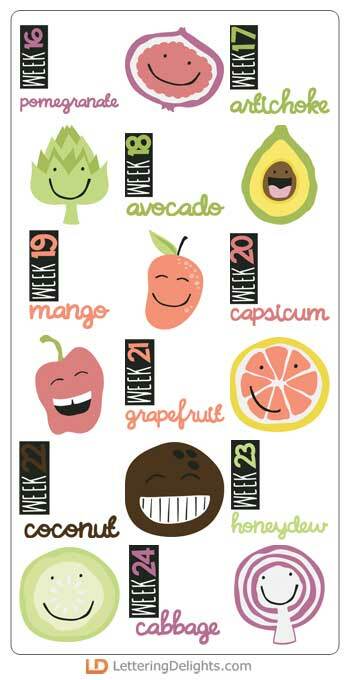 Add the Milelstones - Numbers printables to your cart and checkout. You pay $0.00!